Lodge 10.5" Cast Iron Griddle Just $11.09! Down From $24! 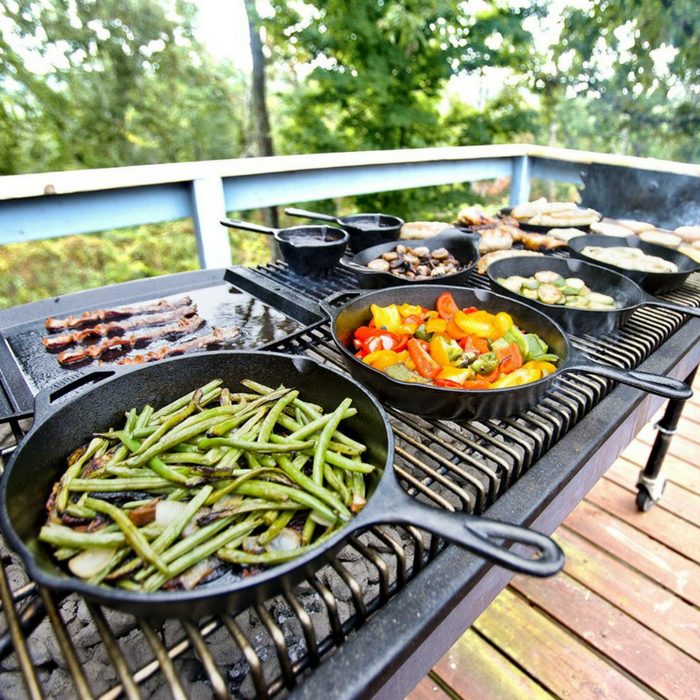 You are here: Home / Great Deals / Amazon Deals / Lodge 10.5″ Cast Iron Griddle Just $11.09! Down From $24! Lodge 10.5″ Cast Iron Griddle Just $11.09! Down From $24! At Amazon, you can score this Lodge 10.5″ Cast Iron Round Griddle for just $11.09 down from $24! Get FREE shipping with Amazon Prime or for orders $25 and above!